Pinterest is one of the most effective visual social media with more than 100 million daily active users. The social channel boasts of over 500 billion Pinterest pins. Surely, this channel is a massive platform that you would not like to slip out of your hands when you plan to draw people from across the web to your business. 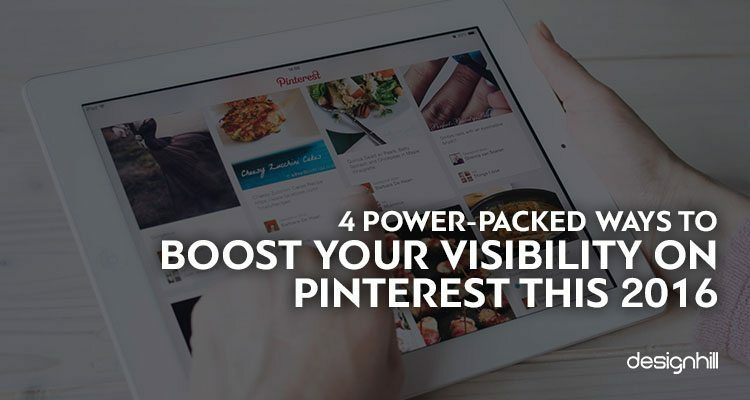 However, when marketing on Pinterest, your intention is that more and more people see your pins and boards. Unfortunately, many marketers adopt wrong tactics and fail in their attempts to draw attention of their targeted customers on the platform. This article offers you quick tips that look simple but are crucial for better visibility of your content on Pinterest. Connect to Your Audience – Since Pinterest is a huge platform, harbouring people from all businesses and industries, you must pinpoint your audience. Remember that you must differentiate Pinterest from Instagram and your audience is one of the big differences between the two platforms. For example, 67% of Pinterest users are young and below 40 years of age. The US citizens’ share from all Pinterest users is 60%. Such demography is essential to know beforehand by researching the platform before you start marketing. To access your specific audience, Pinterest lets you have its analytics as you click on the Analytics tab and select Audience. Take this important step for marketing Pinterest. Find Out your Audience’s Interests – You must create content that addresses your audience. For this, first know what interests your customers more. Again, Pinterest analytics allows you to identify what your potential customers are looking for from your products or services. This you can know by analyzing the number of impression, repins, likes and clicks your pins and boards got in past 30 days. Just go to Analytics, click on Audience, and then on the Interest tab to find out the labels that show interests expressed by your audience. Use Keywords on Your Pins Descriptions – Another point to note for how to use Pinterest for marketing is that the many people use this platform as search engine to find out content. Therefore, when writing your Pin descriptions of your products, add relevant keywords and tags to make them search-friendly. This way, they can get your content when browsing through feeds. Note that if the users find your content, they are most likely to repin it to share with others, which is a fine way to get more exposure for your content. Provide Pin It Buttons on Your Website – Make all the efforts to increase your Pinterest following so that you can take advantage of it to expand your business presence on the social media. To do this, make sure that your website has Pin It buttons incorporated at the right places. As users click on the button, they create the pin to post it to Pinterest. You can use buttons such as Pinterest Follow Button, Pinterest Pinboard Widget Word and Press Pinterest Pin It Button to encourage users to visit your Pinterest page and build solid follower base. These crucial tips on how to market on Pinterest will surely help you in getting more followers. But do not forget the importance of an impressive social media page design for your overall formidable presence on social channels if you wish to promote your business aggressively. 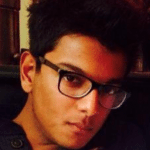 Previous Previous post: How UI is Still an Important Factor for Better Conversion?